The traditional Thanksgiving meal of turkey with all the trimmings is now past for 2012. Your trimmings may have included the cranberry sauce just as they do for so many families. 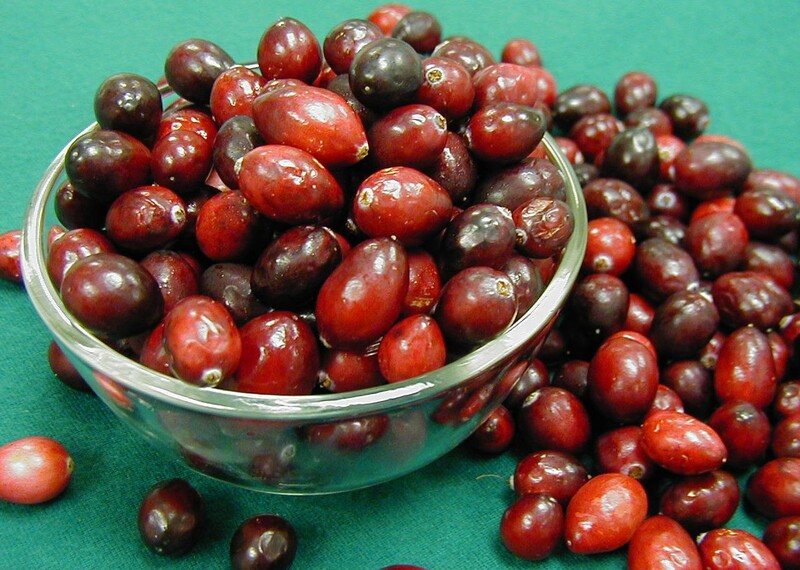 Cranberries are still in season, and provide a note of tart combined with sweet to compliment many foods as well as turkey and dressing. 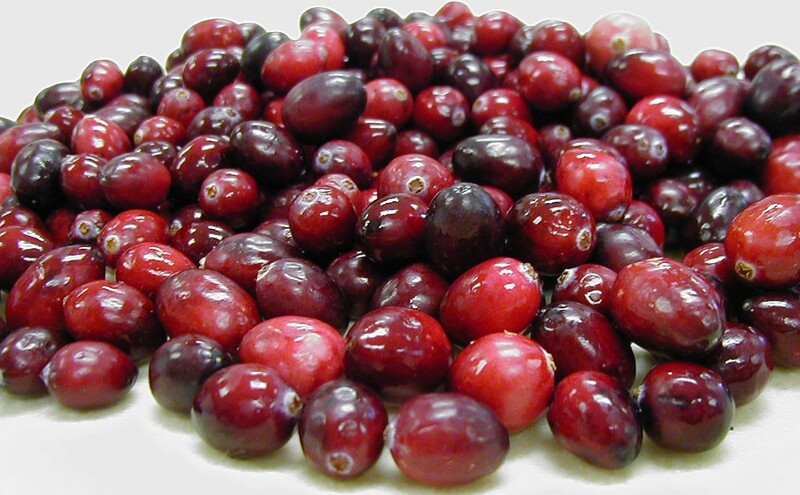 These weeks between our fall and winter holidays make a good time to still use cranberries. You can can a delightfully simple sauce to use with your holiday meals or for a homemade gift to show others you care. Especially good for beginning home canners, our cranberry sauce is very easy. Whether you prefer whole, crushed, or jelly-style, this cranberry sauce recipe has variations that will be a delightful trimming on the holiday menu and perfect for those delicious sandwiches made from leftover turkey. Find the full recipe on the National Center for Home Food Preservation website, or view an abbreviated version below. Here you’ll find three variations of a basic cranberry sauce recipe: whole, crushed, or sieved berries. Have no fear, each of these variations have been tested for safety, appearance, and deliciousness. If this happens to be your first time canning, it’s recommended that you read Principles of Home Canning. Even if you’ve canned before, please refresh your memory and get up to date on the latest recommendations from USDA by reading Using Boiling Water Canners before beginning. 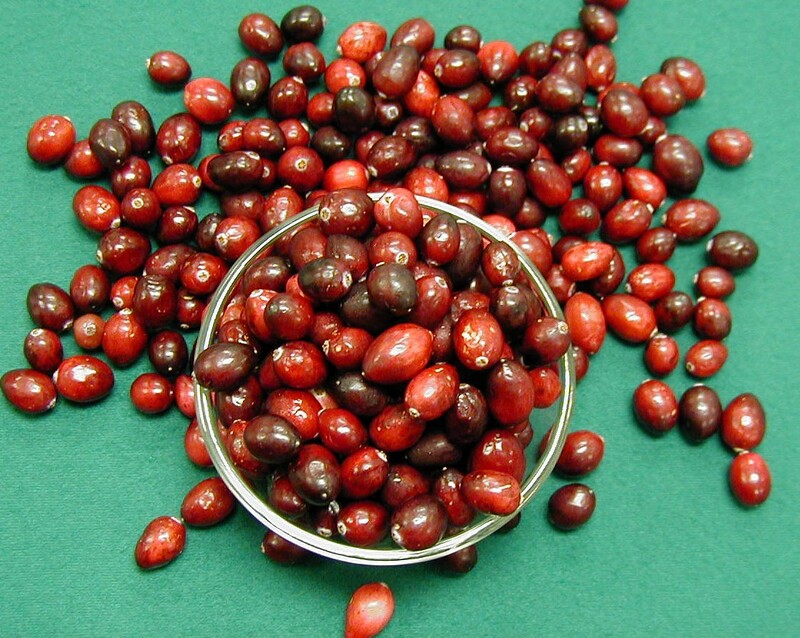 Make a Hot Pack – Wash cranberries. Cook berries in water until soft. To reduce foaming, add ½ teaspoon of butter (optional). Now here’s your choice: gently stir whole berries, crush with a potato masher or the back of a cooking spoon until desired consistency, or press through a fine sieve. Whichever you choose, add sugar and boil 3 minutes. Pour boiling hot sauce into hot jars, leaving ½-inch headspace. Remove air bubbles and adjust headspace if needed. Wipe rims of jars with a dampened clean paper towel; adjust two-piece metal canning lids. Process in a Boiling Water Canner; refer to the table below to determine processing time. Table 1. Recommended process time for Cranberry Sauce in a boiling-water canner. This entry was posted in Canning, Recipes, Seasonal Food Tips and tagged boiling water canner, Cranberries, cranberry sauce recipe, Holidays on November 19, 2012 by nchfp.